Launch Your Friends into FUN! Description: U.S. Military Forces calling all troops. Get ready for action with this Missile command center unit. 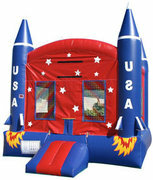 For all kids that love to battle and protect our country they will love this one with patriotic colors and stars. 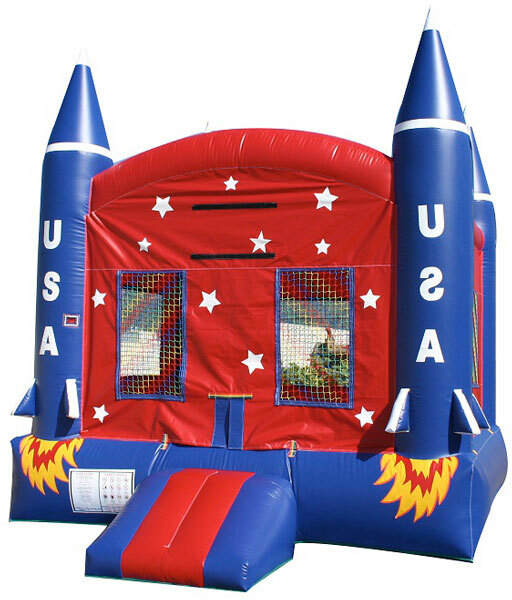 Perfect for any military theme party or decoration. Excellent for Army, Air Force, Marine, Coast Guard, and Navy military functions.